Housing professionals in Scotland fear the UK’s recent Brexit vote could put the Scottish Government’s affordable housing targets out of reach, a new survey by CIH Scotland has revealed. CIH Scotland has moved office and can now be found at Suite L2B, 160 Dundee Street Edinburgh EH11 1DQ. Letting agents from across Scotland will today start signing up to a new programme of compliance with government regulations with the aim of raising standards and driving rogue operators out of the market. Blog: What is mid market rent anyway? Ashley Campbell, policy and practice manager at CIH Scotland, blogs about newly commissioned research on mid-market rent, in partnership with Wheatley Group. As the national rollout of digital smart meters gets underway, Susanne Webster, policy and practice co-ordinator at CIH Scotland blogs about the potential impact and how the new meters can help us all make smarter energy choices. CIH Scotland is keeping housing centre stage of the 2016 Scottish Parliament elections with the publication of a series of blogs from the five main political parties. Scotland’s key housing and professional bodies have called for politicians to tackle the country’s housing crisis by supporting an increase in the supply of warm, sustainable homes that meet a diverse set of needs and aspirations. In the build up to the 2016 Scottish elections, Annie Mauger, executive director for the devolved nations at CIH, blogs on what we are asking of the election candidates in our Agenda for Change and what housing questions you might want to ask your local candidate too. As legislation to implement the integration of health and social care in Scotland comes into force today, housing professionals are being encouraged to participate in a new Housing, Health and Social Care club to discuss the potential implications for the Scottish housing sector. New board members, a new chair and a new vice chair were introduced to the membership at CIH Scotland’s Annual General Meeting yesterday. The Scottish Federation of Housing Associations (SFHA) has welcomed the reiteration by the UK government that it will delay the LHA cap for tenants in supported accommodation by a year. The number of affordable homes delivered by the end of December 2015 rose by 19 per cent on the previous year, officials figures have confirmed. A new best practice training programme has been launched for letting agents in Scotland’s private rented housing sector. 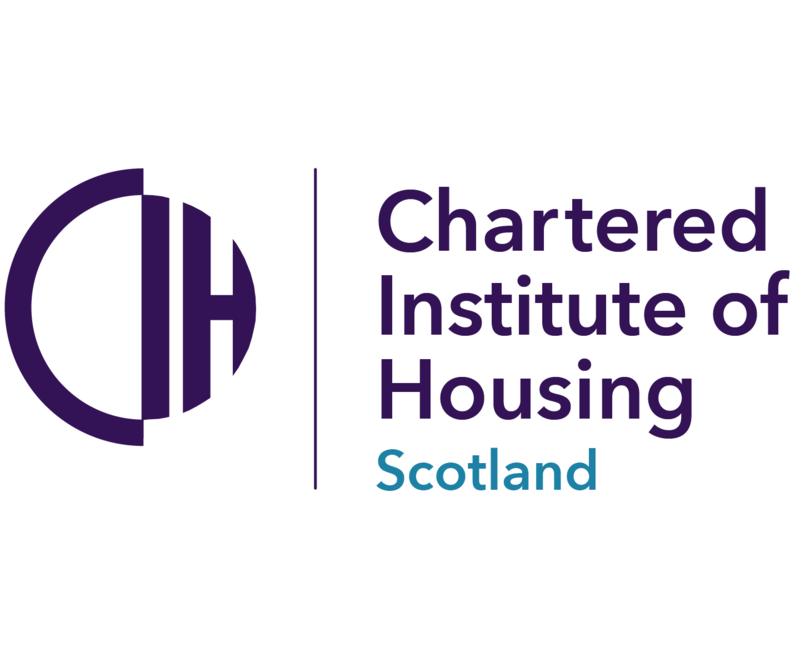 CIH Scotland has today launched an Agenda for Change, outlining a series of recommendations to improve Scotland’s housing system across five key policy areas. A new £50 million infrastructure fund which aims to speed up the construction of thousands of new affordable and private homes has been unveiled by the Scottish Government.